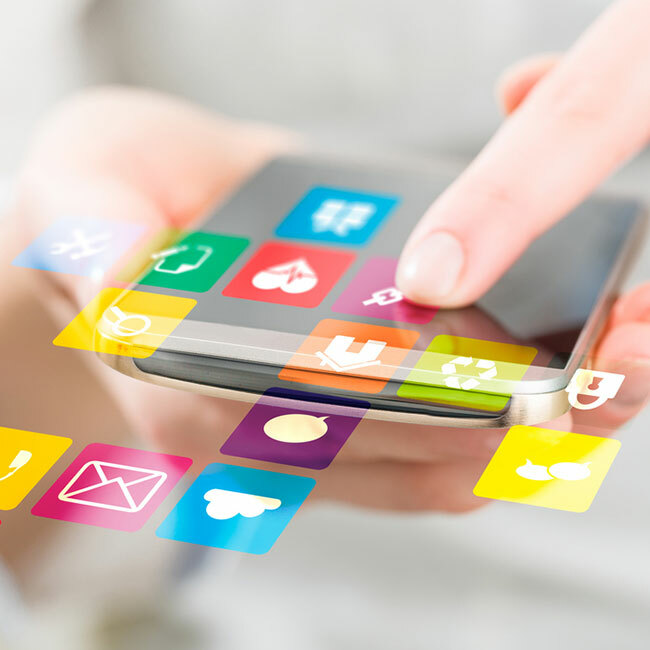 Kony, the enterprise mobility company, is at the forefront of app development. It wanted to take this message to the UK and Europe, and demonstrate to CIOs, developers, designers and business heads, that its platform enables rapid cross platform app development to drive business productivity. The team also wanted to demonstrate its innovation and industry thought-leadership. Kony had a minimal profile to start with; so the campaign required the creation of an efficient and creative issues-based UK and European programme around relevant hot topics such as: business productivity, shadow IT, mobile security and wearables, topics that also supported the lead generation activity across Europe. Our campaigns have led to a significant growth in Kony’s competitive share of media voice in the European region and globally. We created a seamless press office in the UK and Europe, that executes campaigns flawlessly, while providing consultancy about the UK and European market. In a recent period, we achieved over 100 pieces of unique, high-quality media coverage in the likes of CNN, The Sunday Times, CIO, CBR, Information Age, Computer Weekly, Finextra, in the UK, as well as Handelsblatt, ComputerWoche, Le Figaro and Economie Matin across Europe.